Sean Flanagan is a retired Garda. But not exactly happily retired. Sean needs to make amends. To reach back into the past. But is it too late and is the past best left where it is? 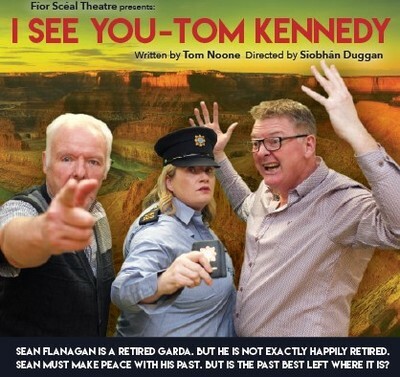 Cast: Tom McGrath, Clodagh Whelan and Tom Noone.